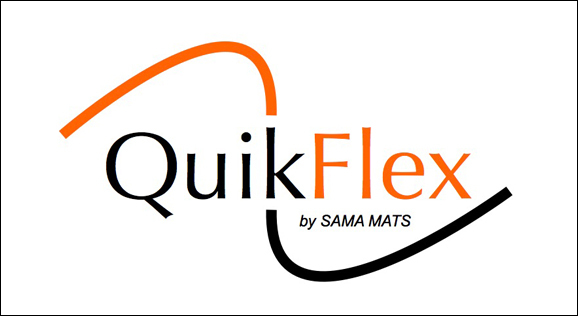 Designed by SAMA MATS, QuikFlex features closed-cell, cross-linked polyethylene foam with micro air pockets for cushioning falls and take downs. 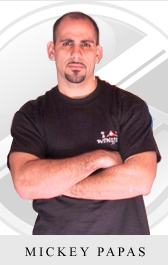 The flexible design offers industry leading safety, convenience, portability, and is suitable for most martial arts. 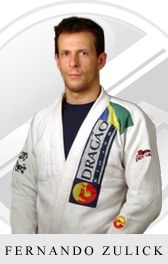 The 40mm (1.5") QuikFlex Grappling Mats are well suited for BJJ Academies and accommodate takedowns and throws as well. The flattened rolls are taped together, or attached together with our QuikFlex Velcro Connect systems, to form a continuous surface area. Our vinyl covers are extremely durable and we offer them in two distinct appearances: an modern Tatami Mat look or smooth surface. Both types of vinyl are offered with customized logo and printing options. Our selections of vinyl provide superior traction for bare foot training. Our cross linked closed cell polyethylene foam provides good shock absorbency over the life of the mat. 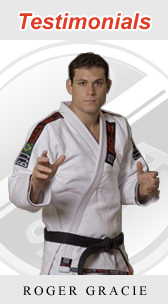 The 40mm (1.5") QuikFlex MMA Mats are well suited for MMA Gyms and are great for all standup and ground training needs. The flattened rolls are taped together, or attached together with our QuikFlex Velcro Connect systems, to form a continuous surface area. Our vinyl covers are extremely durable and we offer them in two distinct appearances: an modern Tatami Mat look or smooth surface. Both types of vinyl are offered with customized logo and printing options. Our selections of vinyl provide superior traction for bare foot training. 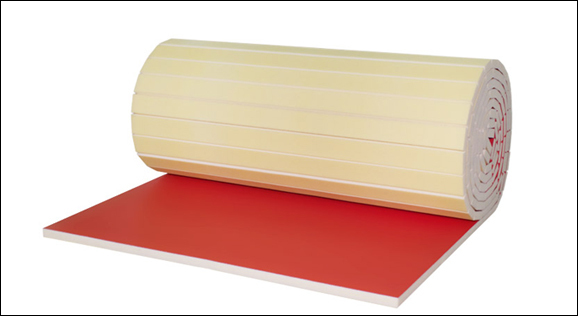 Our cross linked closed cell polyethylene foam provides excellent shock absorbency over the life of the mat. 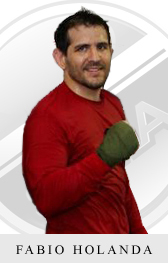 The 40mm (1.5") QuikFlex Wall Pads are well suited for MMA Gyms and are great for all standup and barrier training needs. The flattened rolls include an attachment kit and are ready for quick setup and wall mounting. Our vinyl covers are extremely durable and we offer them in two distinct appearances: an modern Tatami Mat look or smooth surface. Both types of vinyl are offered with customized logo and printing options. 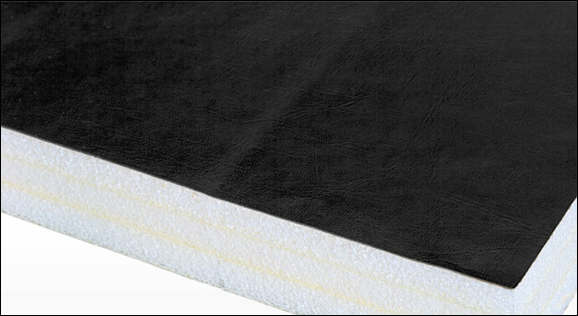 Our cross linked closed cell polyethylene foam provides excellent shock absorbency over the life of the mat.